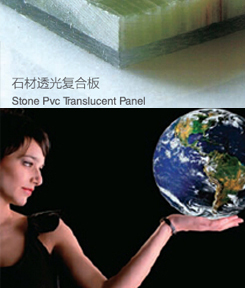 Stonevic stone is a force in the ultra thin composite plate production enterprises, we adopt the advanced equipment and technology, will be all kinds of granite, marble and artificial stone cut into 3mm-7mm slices, composite aluminum plate, glass fiber net, PVC, ceramic tile, glass, cellular bench, the standard thickness of 8mm maximum specification can reach 60*120 ''. 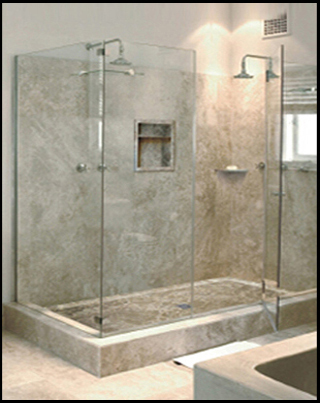 A composite comprising granite, marble, travertine, artificial stone, sandstone etc. 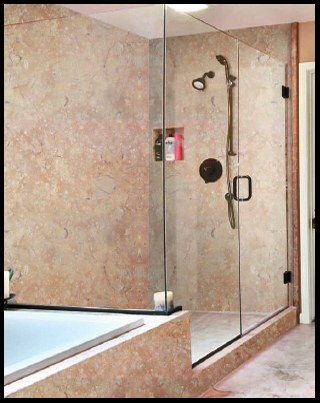 all kinds of stone products greatly enhance the compressive strength, widely used in the bathroom walls, interior walls, wall hanging, with a thin high light fine advantages by domestic customer favorite. 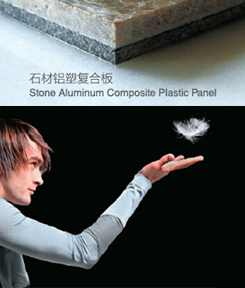 Aluminium plastic composite panel: made of 3mm thick aluminum back board composite 5mm all kinds of marble, travertine, limestone, this plate stone plate strength, greatly reduces the weight of the plate, retaining the large surface of beautiful natural stone texture, standard specifications for: 36 "*96 48", "*96", the maximum size 60 "*96" 60 "*120"
Jade light composite board: PVC backplane jade often compound can be transparent, this product can increase the light texture of jade, also can put the jade appearance through the translucent better display pattern. 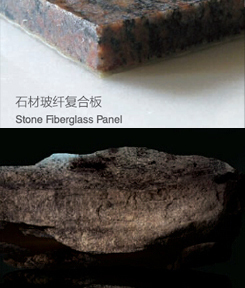 Standard Specification for the following 36 "*96" 48 "*96", the maximum size 60 "*96" 60 "*120"
Glass fiber composite board: glass fiber composite plate made of high strength glass fiber composite plate composite 7mm stone 1mm thickness, usually used for granite composite board. 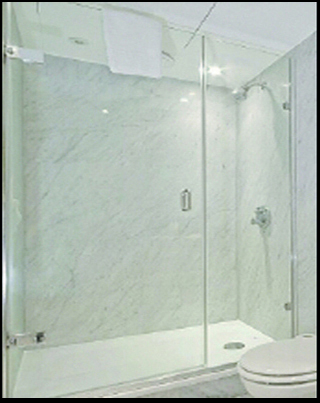 Products are providing stone impact resistance, reduce the thickness of stone, weight, provide safety performance, the use of stone standard specification: 36 "*96" 48 "*96", the maximum size 60 "*96" 60 "*120"
In recent years, the company to undertake and complete a number of major projects at home and abroad, New York Luo Li building, New York Hilton club, new Custer University in Britain, which not only embodies our product quality and technical level, but also to create value for customers. We will as in the past to uphold the "quality first, experience the customer first" principle, continue to forge ahead, with customers to create a better future!